We provide a high quality range of modern and stylish innovative window coverings including curtains, blinds, shutters and awnings in Lagos, Nigeria. Our products and services can be coordinated and harmonised to create an individual look – a designer fashion statement for your home. 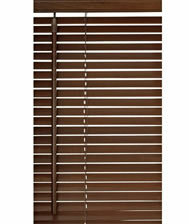 We can supply Made to measure Curtains and all types of blinds for the interior or exterior of your house or office. 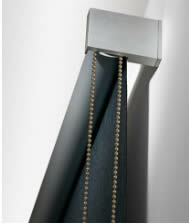 We will measure, produce, and fit to perfection just for your windows. 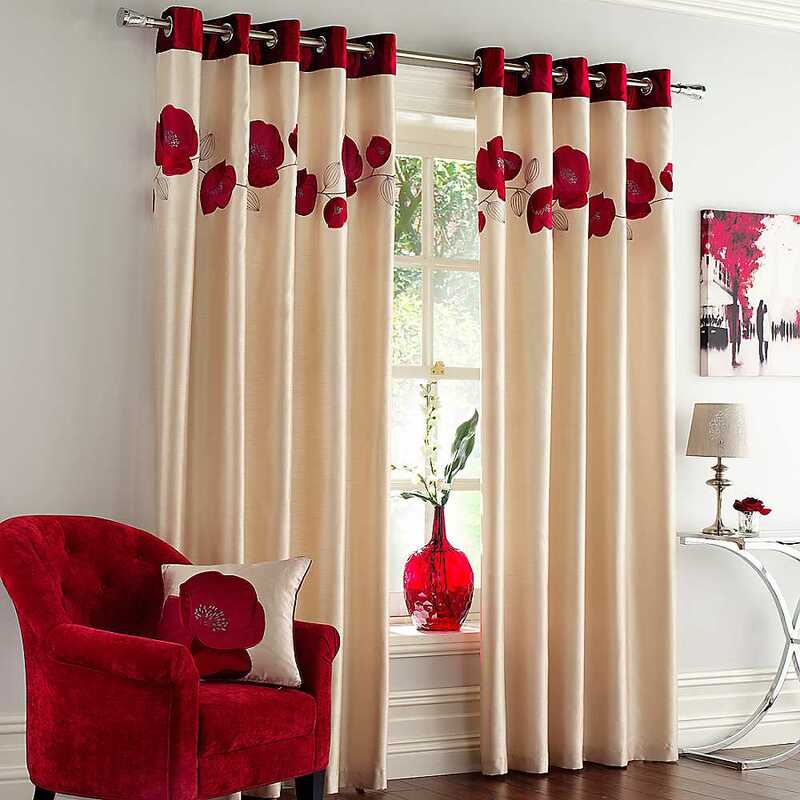 Transform your home with our fantastic range of curtains, from elegant and formal styles through to pretty and casual, in a huge range of decorator colours, designs, prints, florals and abstracts. 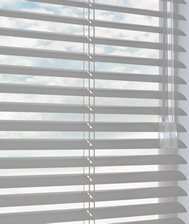 Whether you’re updating your decor or fitting out a brand new home, let HouseSolutions provide the finishing touches and designer flair with their stunning range of custom made blinds, curtains, shutters and awnings. No matter how big your windows or doors, or what shape, we can custom make your window coverings for a perfect fit, everytime. 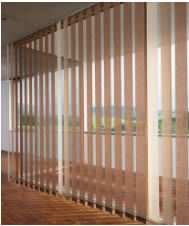 Windows bridge the gap between your home and the outside environment. Play with daylight and allow a special feeling of well-being emerge. 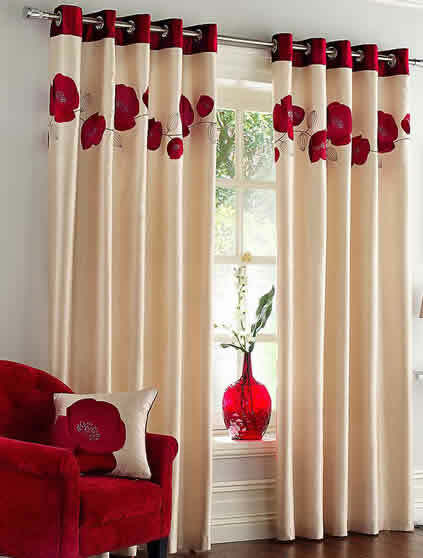 Curtains can embellish your windows and create an elegant, colourful or daring feel to suit your particular taste. We offer high-quality branded products, individual solutions and perfect designs. Create space in your life by giving life to your room.